Where can I use a Rutaseal rubber grommet? How do electrical insulation mats work? Electrical Insulation mats are made of rubber. 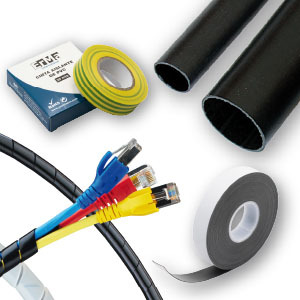 Rubber, due to its properties of resistivity, is used in many industrial applications throughout industry to insulate and protect; it is an obvious choice for electrical safety matting and is tested vigorously to ensure the level of protection is met. One of the user´s tasks is to classify hazardous areas. There are currently two technical standards: one of which relates to GASES and the other to DUSTS. Hazardous areas are classified in zones according to the frequency and duration of an explosive atmosphere consisting of combustible gas or dusts in the form of a cloud. Mounting efficiency comparison between “GADI” standard cable glands and “GADI-QUICK” quick-assembly cable glands. 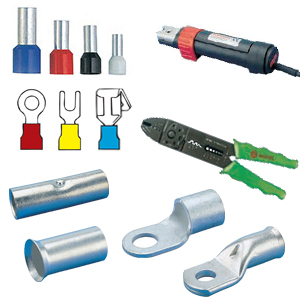 The revolutionary “GADI-QUICK” quick-assembly cable glands and plugs are suitable to be installed in those boards and boxes where the lack of space does not allow the use of tighten tools for the locknuts. 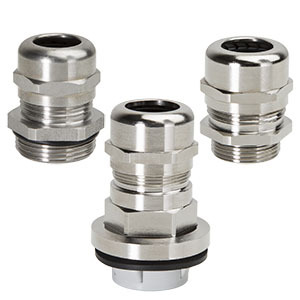 Considering that these cable glands do not have any type of thread, the locknuts are not necessary. Only insert and spin it until the wanted tighten is reached.